Excellence meets Affordability. 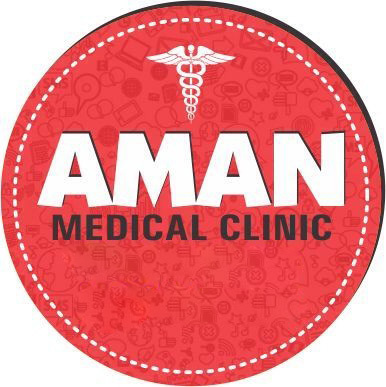 Since the time we started our aim has been to provide excellent health services at very affordable prices. We continue to surprise everyone with our Dedication, Transparent Practice, Affordability and Availability.